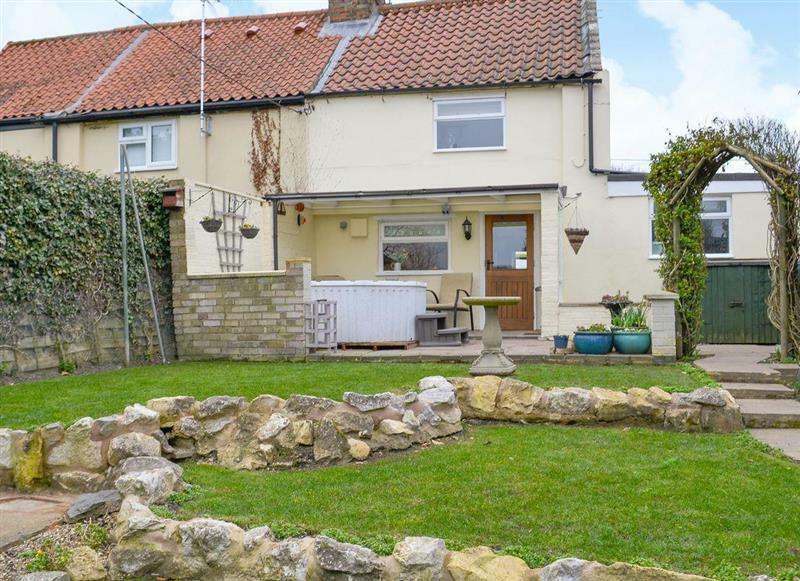 Islington Hall sleeps 11 people, and is 25 miles from Spalding. 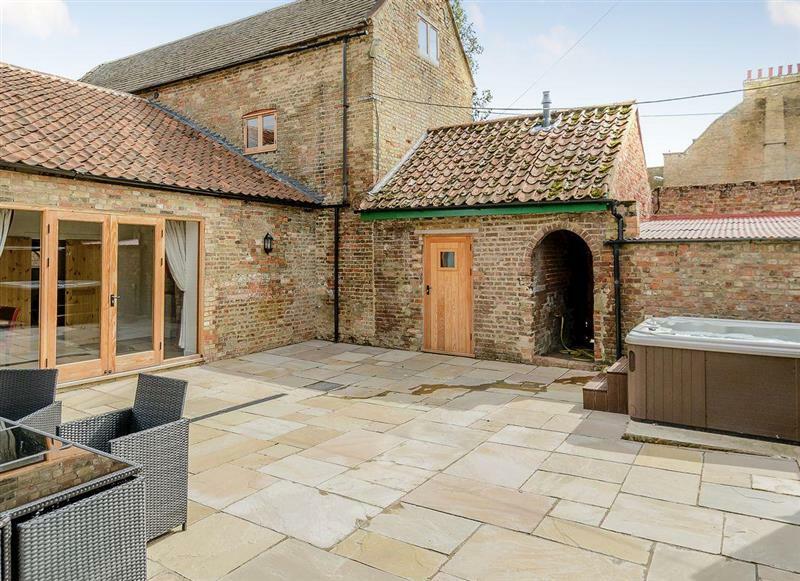 Lockside Cottage sleeps 4 people, and is 32 miles from Spalding. 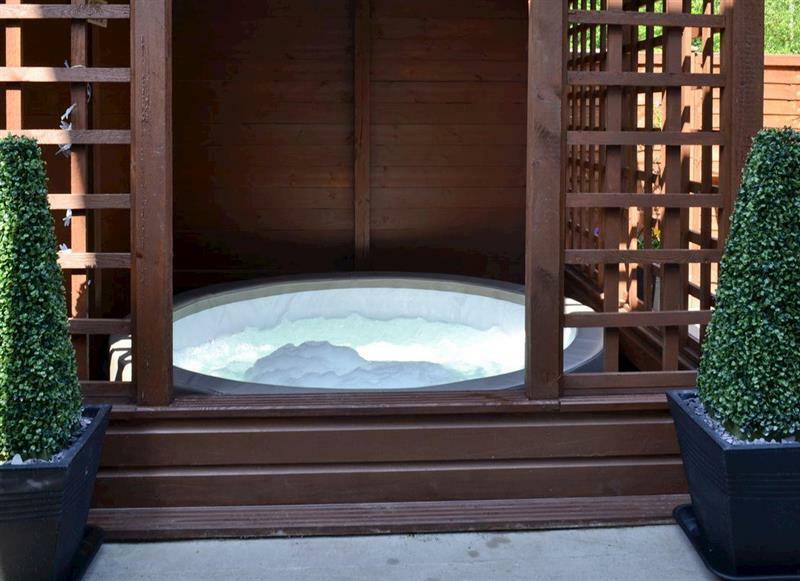 Kingfisher Cottage sleeps 2 people, and is 31 miles from Spalding. 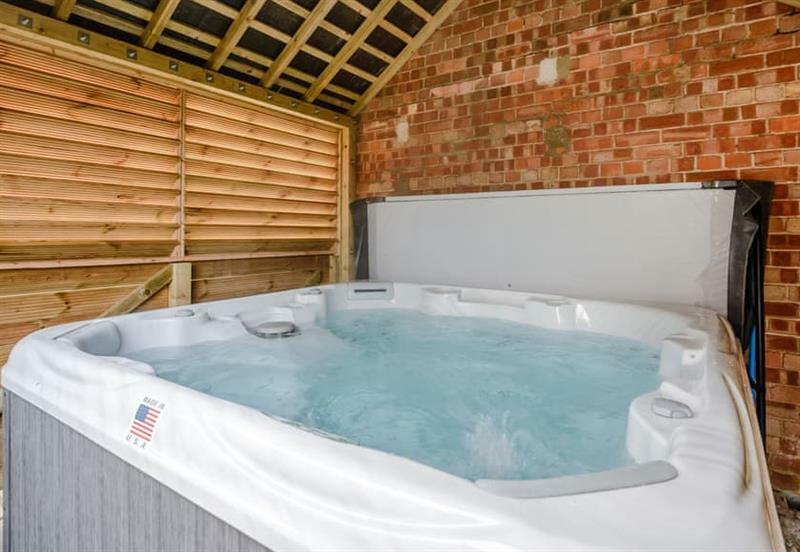 Kyme Retreats - Kyme Barn sleeps 12 people, and is 27 miles from Spalding. 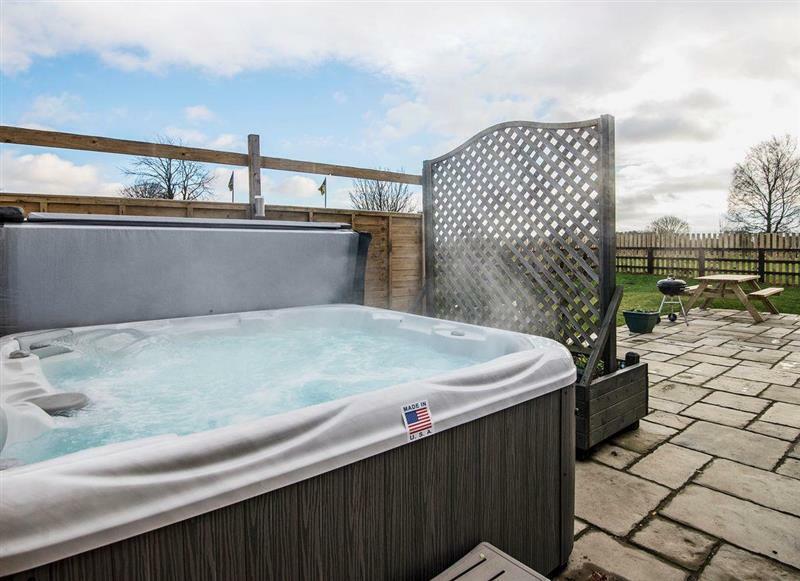 Redmoor House sleeps 8 people, and is 26 miles from Spalding. 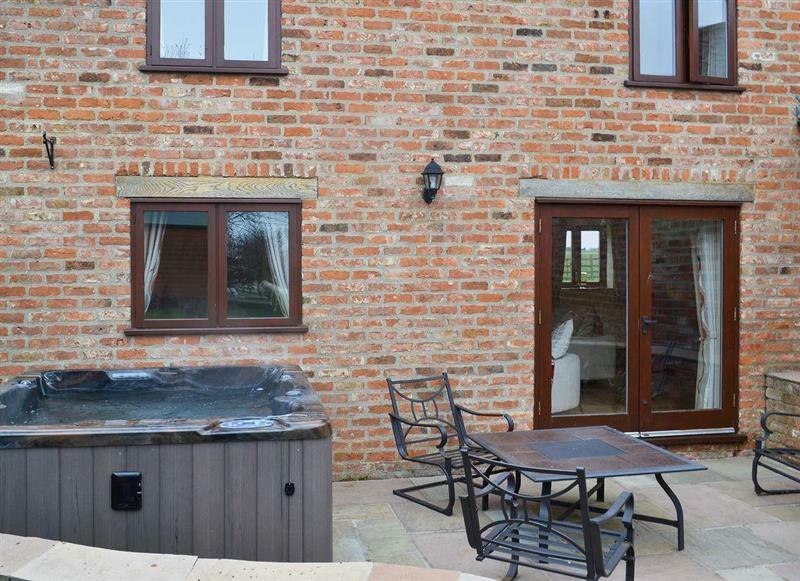 Fieldview sleeps 8 people, and is 30 miles from Spalding. 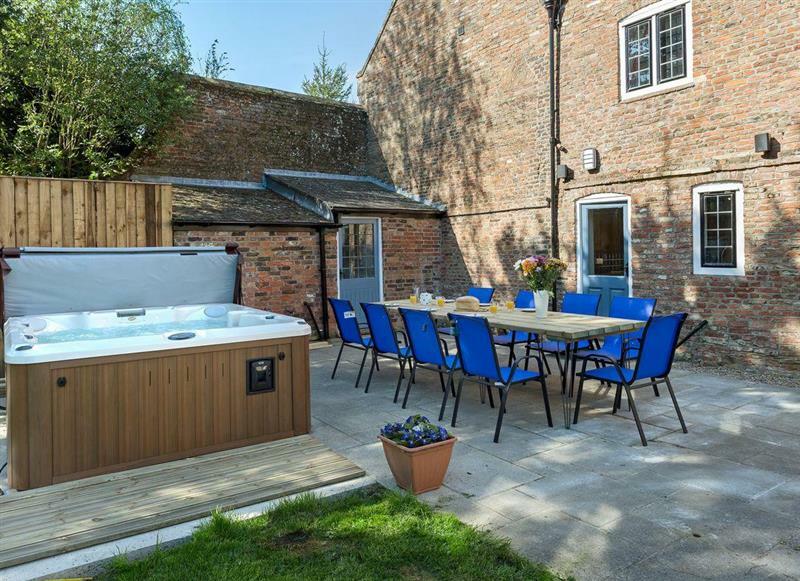 The Coach House sleeps 12 people, and is 31 miles from Spalding. 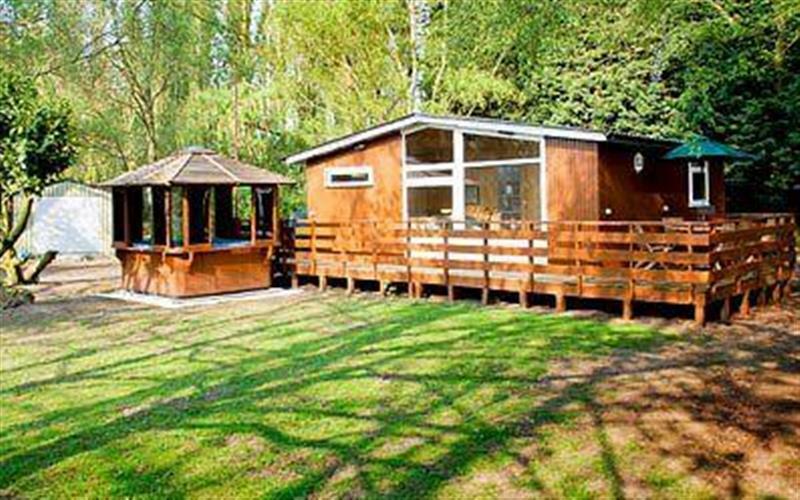 Woodpecker Lodge sleeps 4 people, and is 30 miles from Spalding. 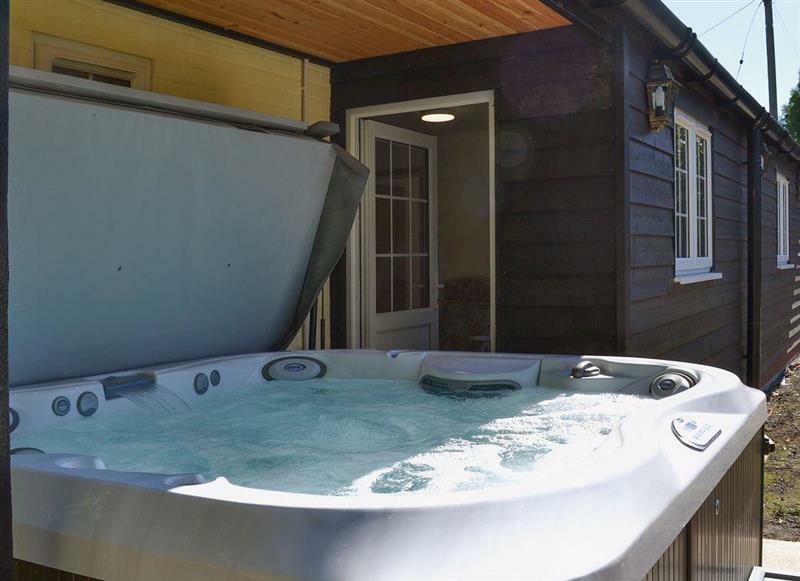 Banovallum Cottage sleeps 5 people, and is 34 miles from Spalding. 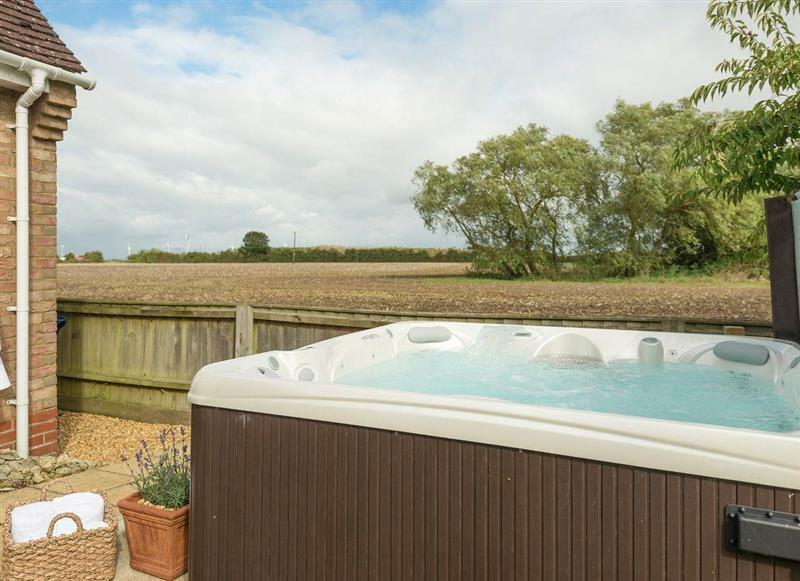 Field View sleeps 5 people, and is 31 miles from Spalding.